CrystalClear® Vanish™ - Airmax® Inc.
CrystalClear® Vanish™ will immediately remove chlorine that is present in city water supplies. Chlorine is toxic to fish. Left untreated chlorine can cause gill damage and leave fish unable to breath. 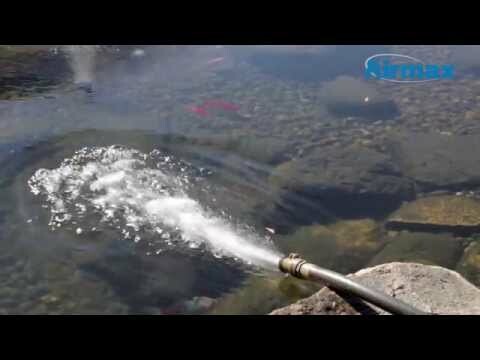 Use Vanish™ when performing water changes or setting up a new pond. Vanish™ is safe for use with fish, plants, birds or domestic animals that drink from the pond.